Hey everyone, yeah this post is me just phoning it in because I know I have two posts lined up about the Japan trip and book reviews from Comic Fiesta. FOR NOW, what have I been up to? 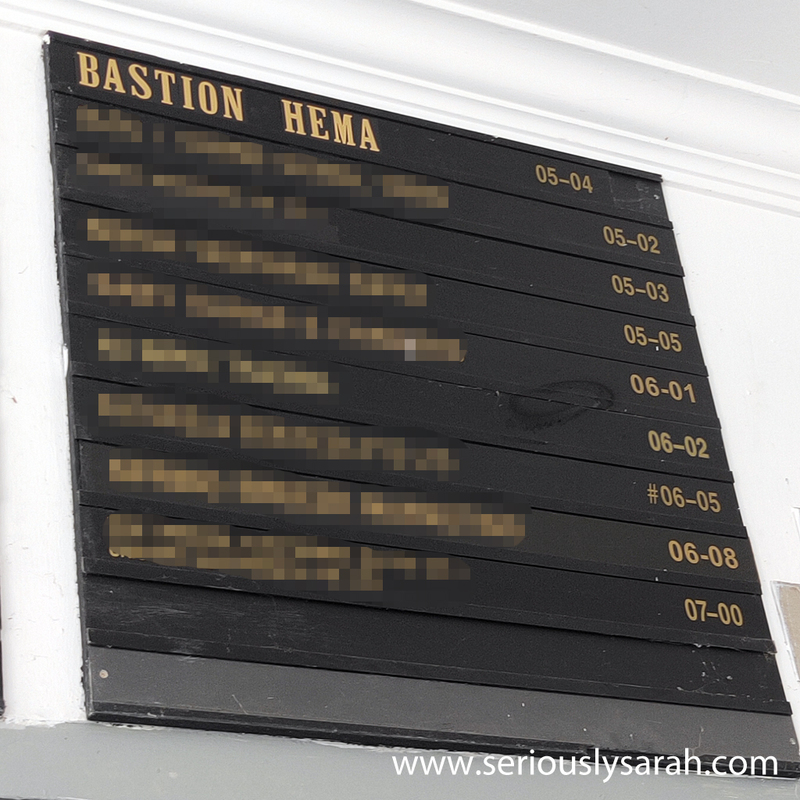 I signed up at Bastion HEMA since I did a poll on which I should learn FIRST. It was sword fighting, diving and horse riding. 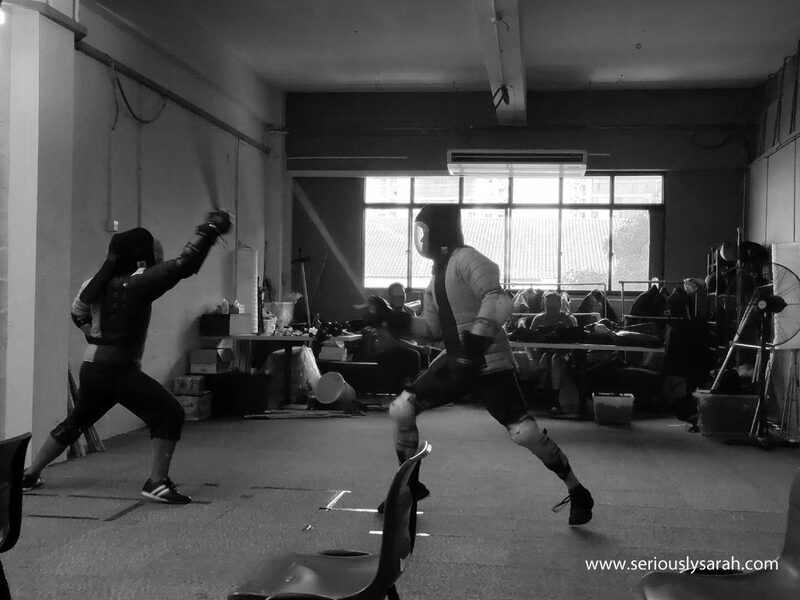 Sword fighting won, hurray, I managed to sign up in time too and am now at the time of this post, on lesson 4 of 12 for basics. It’s pretty enjoyable? I am needing way, way much practice on footwork but once I am in the groove, I can step and slash in the correct procedure. For those interested, it starts off with warm ups, footwork drills and then the lesson of the day itself including previous lesson’s work to brush up on. This was the seniors showing us how a duel worked in our first trial lesson. IT IS SO VERY EXCITING. Also, HEMA stands for historical European martial arts and I’m starting out with a one handed sword, the ‘long knife’ aka langes messer. OK THAT’S IT FROM ME SO FAR. Next Next post: Captain Marvel Fan Event in Singapore!